Many Christians mistakenly believe that their only choice is either to reconcile themselves to a fundamentalist reading of scripture (a "literal-factual" approach) or to simply reject the Bible as something that could bring meaning and value into their lives. 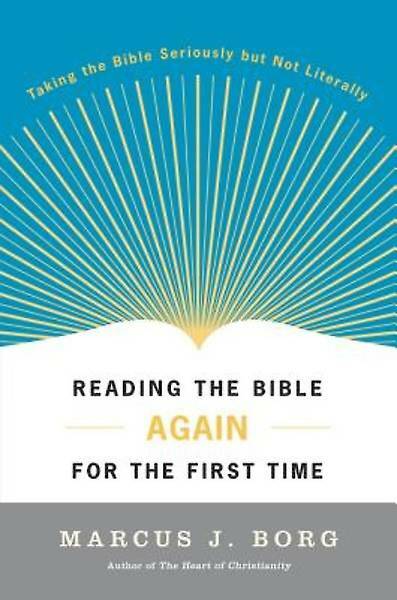 In Reading the Bible Again for the First Time, Marcus Borg shows how instead we can freshly appreciate all the essential elements of the Old and New Testaments--from Genesis to Revelation--in a way that can open up a new world of intelligent faith. 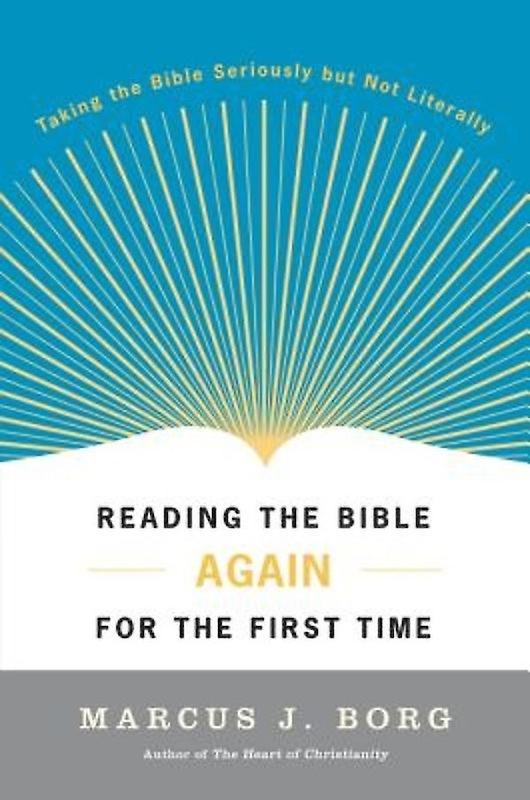 In Reading the Bible Again for the First Time, Borg reveals how it is possible to reconcile a scientific and critical way of thinking with our deepest spiritual needs, leading to an insightful experience of ancient text. This unique book invites every reader--whatever his or her religious background--to engage the Bible, to wrestle with its meaning, to explore its mysteries, and to understand its relevance. Reading the Bible Again for the First Time shows us how to encounter the Bible in a fresh, new way that rejects the limits of simple literalism and opens up the rich possibility of living a life of authentic faith.